Priyanka Chopra and Nick Jonas went to Jodhpur to celebrate a close friend's birthday. 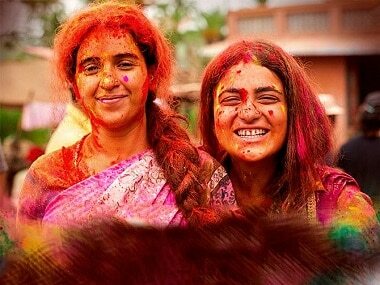 Apart from Sui Dhaaga: Made in India, Vishal Bharadwaj's Pataakha, starring Sanya Malhotra and Radhika Madan, also released on Friday. Way too many directors have managed to capture the essence, dialect and inherent charm of rural India, but Vishal Bhardwaj takes it one step further with Pataakha.